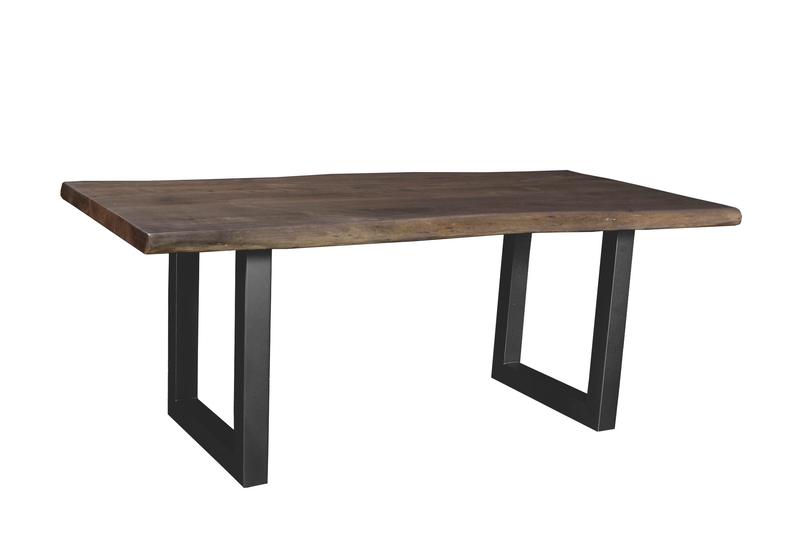 We'll make gathering around the dining table easy. 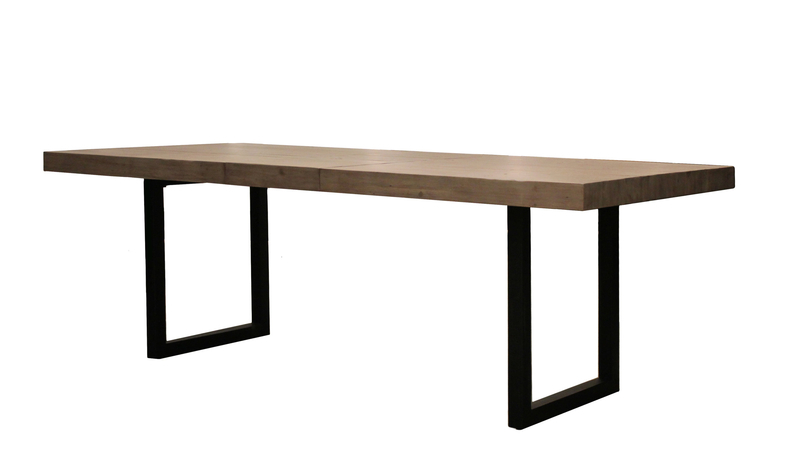 Have fun selecting your perfect fit with materials, sizes, and shapes for every space. 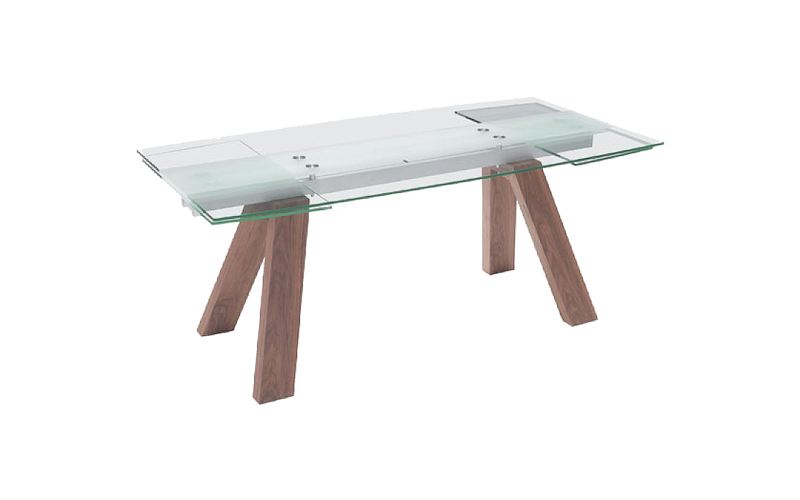 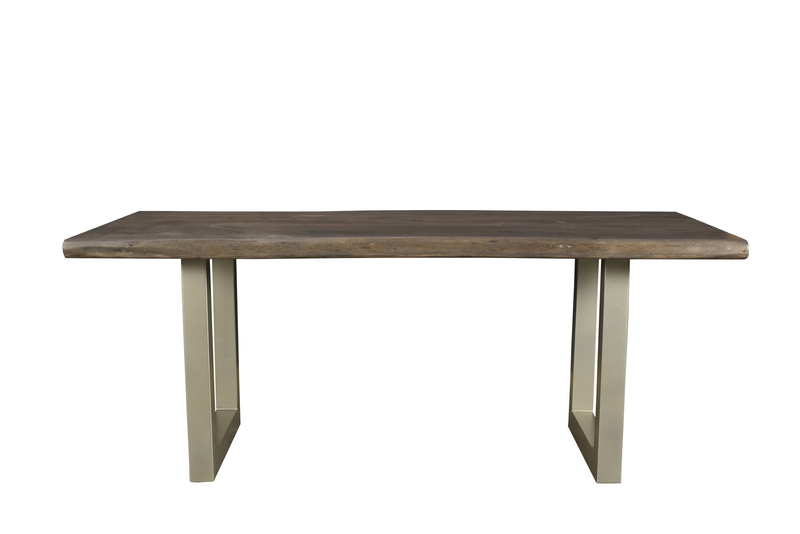 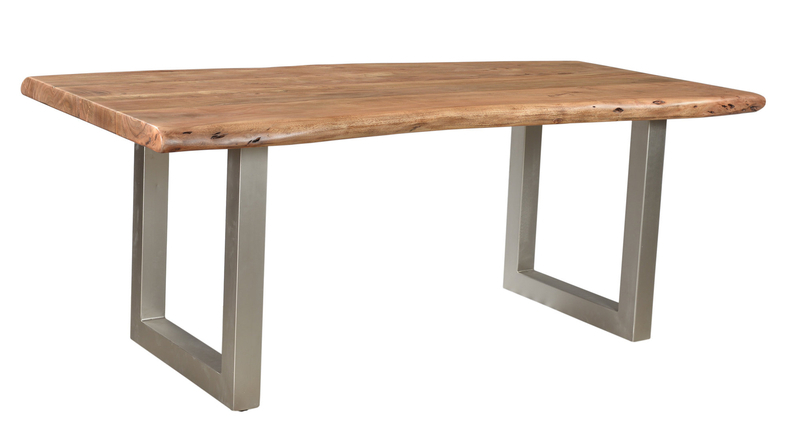 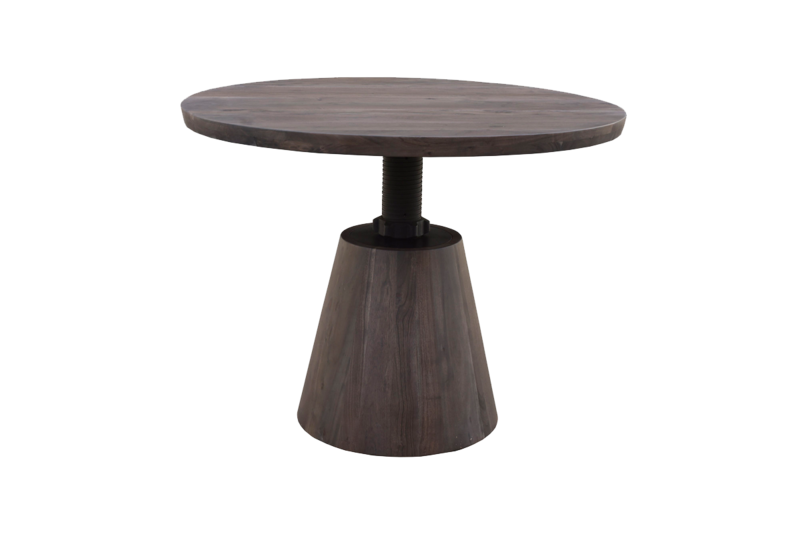 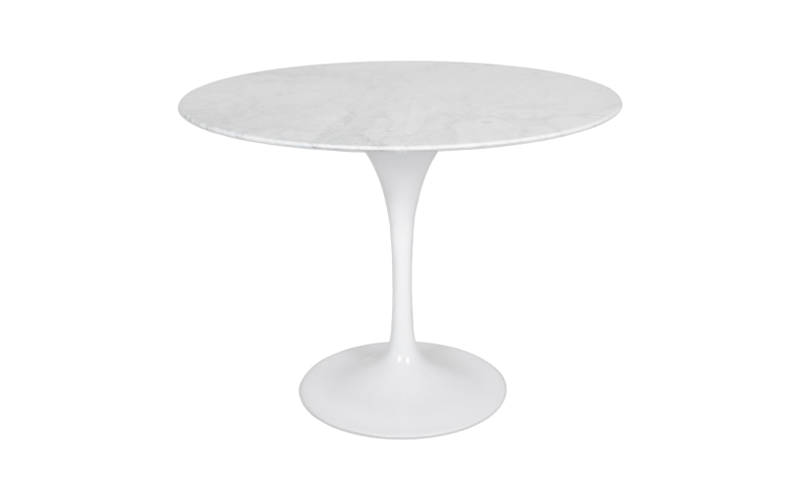 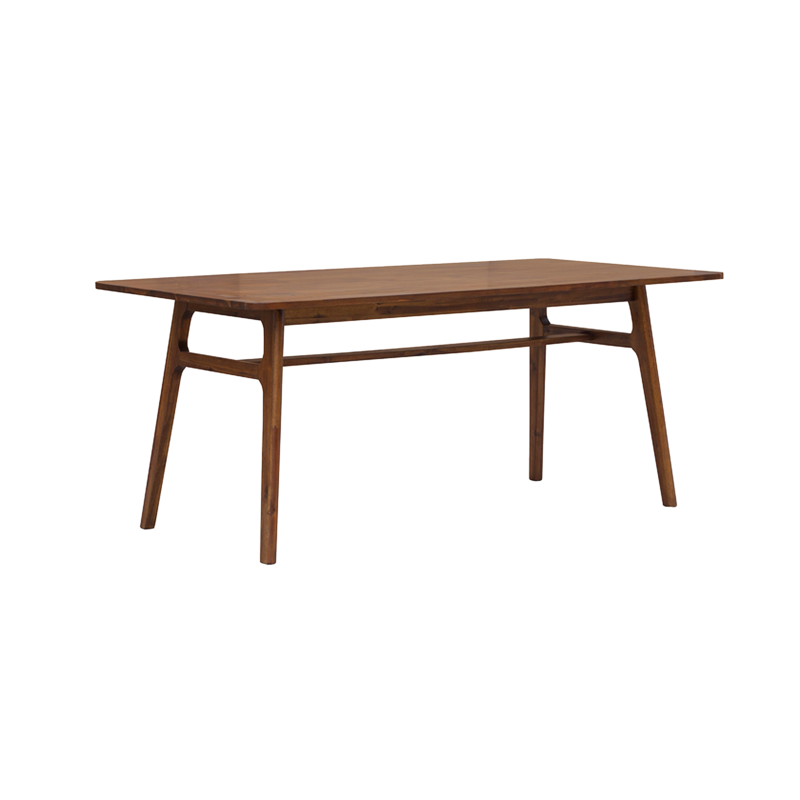 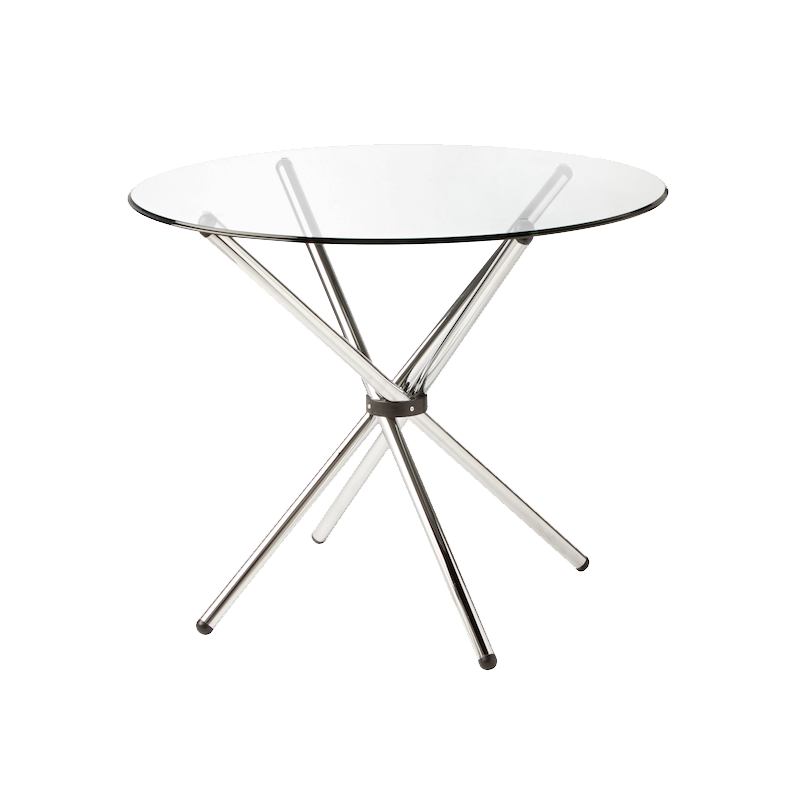 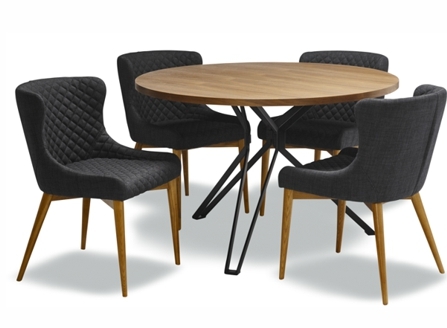 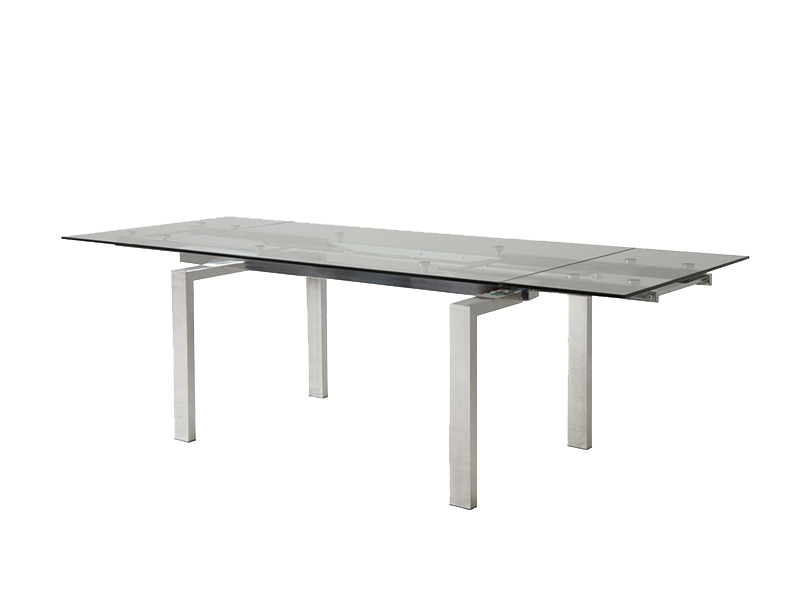 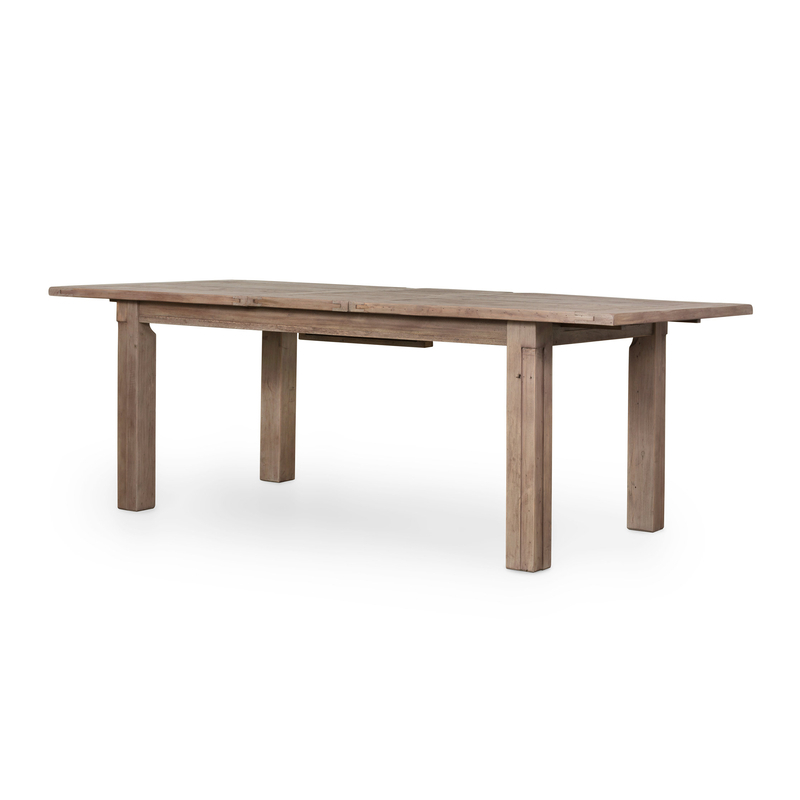 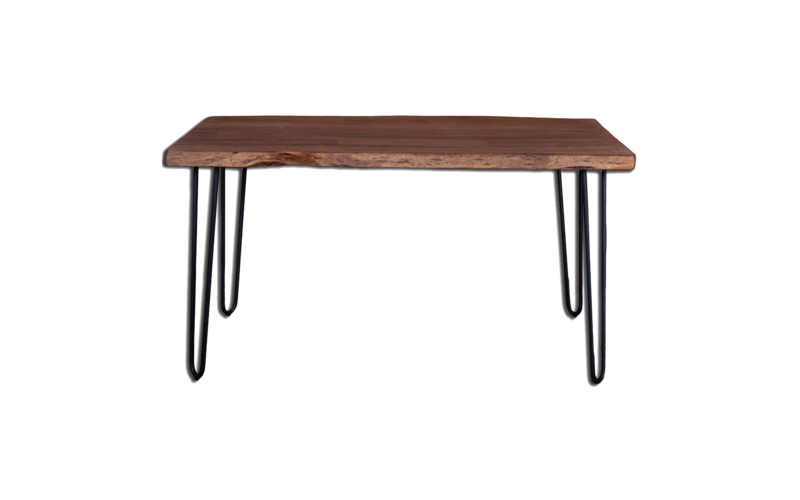 We are proud to offer many extendable dining tables for the modern home.